A man claiming to have supernatural powers allowing him to control crocodiles has naturally got eaten by one. 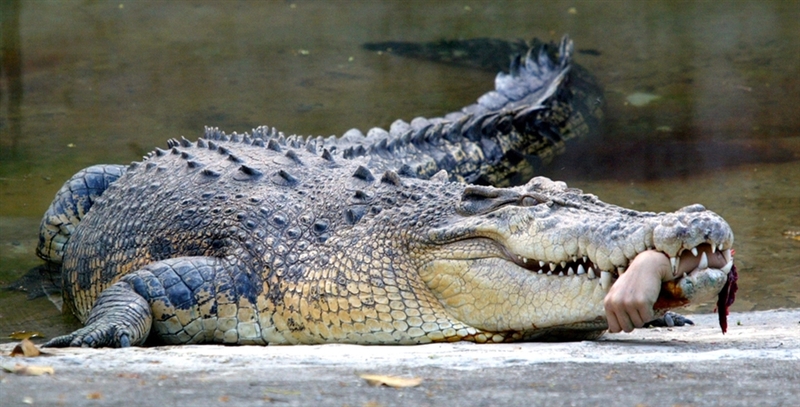 Shaman Suprianto died after a suspected crocodile attack in Kutai Kartanegara, Indonesia. Jumping into the water, he was attempting to use his ‘powers’ to locate the body of another victim, a man called Arjuna. 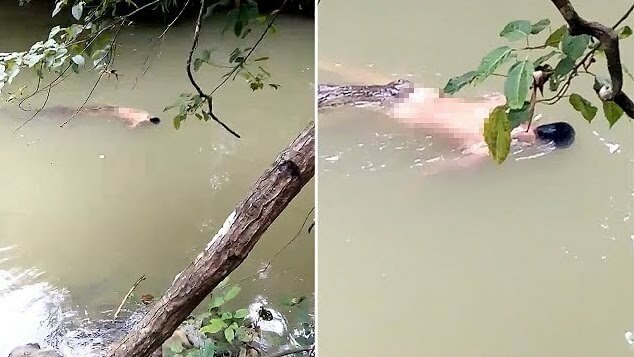 While swimming and chanting, the shaman was dragged under the water as the reptile attacked, reports Coconuts. Police recovered Suprianto’s body, along with Arjuna’s on Sunday. Suprianto was found floating on the water at about 9.40pm after running out of oxygen. This was the region’s third reptile attack since July and the fourth this year. Two so far have involved shamans.